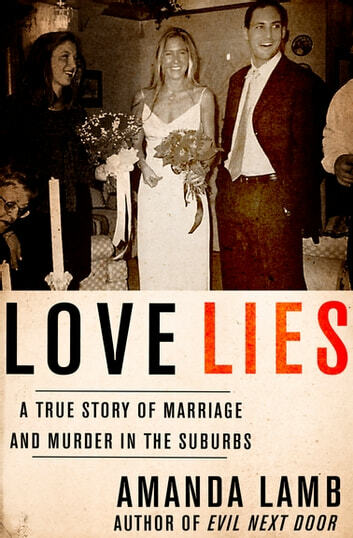 A suburban housewife’s picture-perfect life is shattered in this riveting true crime book from the author of Evil Next Door. When Nancy Cooper moved from Canada to Cary, North Carolina, with her new husband Brad, their future was bright. Living in one of the most picturesque towns in the United States, the couple mingled with neighbors, attended parties, and raised two daughters. Then, on July 14, 2008, the façade came crashing down when Nancy’s strangled body was found in a storm pond. Nancy’s husband claimed that she had gone for a jog and never come back. 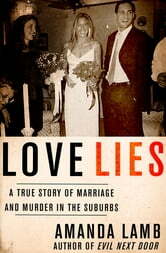 But as the police investigation deepened, and as Brad was brought to trial for murdering his wife, a complex web of affairs and lies was uncovered involving multiple residents of Cary’s idyllic neighborhoods. At the heart of it stood the Coopers’ soured marriage, Nancy’s threat to leave with the children, and her own cold-blooded murder. It would take a mountain of damning evidence before justice was served.